Bakery Equipments and products, Dough Processing Equipments and Packaging Machinery. We offer you with No.1 quality import equipments and our continues after-service. 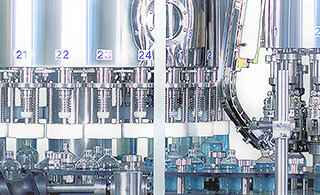 We sincerely welcome your any inquiry for your any product processing needs. Building Automation & Facility Control. 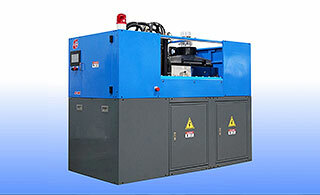 PET blow moulding machine made in Thailand model: GP-1000. This machine blow from 250ml-1000ml. Speed at 1000 bottle per hour. Platinum Pro Plastic Pallets are produced from high quality raw material that is carefully chosen by our polymer engineers. Our company provides clients with various sizes of strong and durable plastic pallets for different loading capabilities. 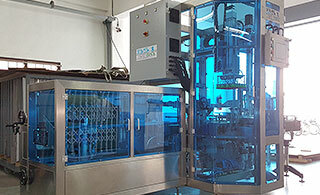 Volumetric Dosing and Mixing for masterbatch color and addititve. MCTwin : The optimum way to regrind. R 081 Thermoforming packaging machine for an entry-level user. The entry-level range process flexible and rigid film with a thickness of up to 400 µm and film width up to 420 mm. The maximum forming depth of up to 80 mm. 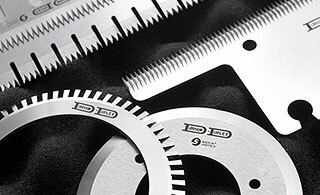 the maximum cut-off length of up to 300 mm.